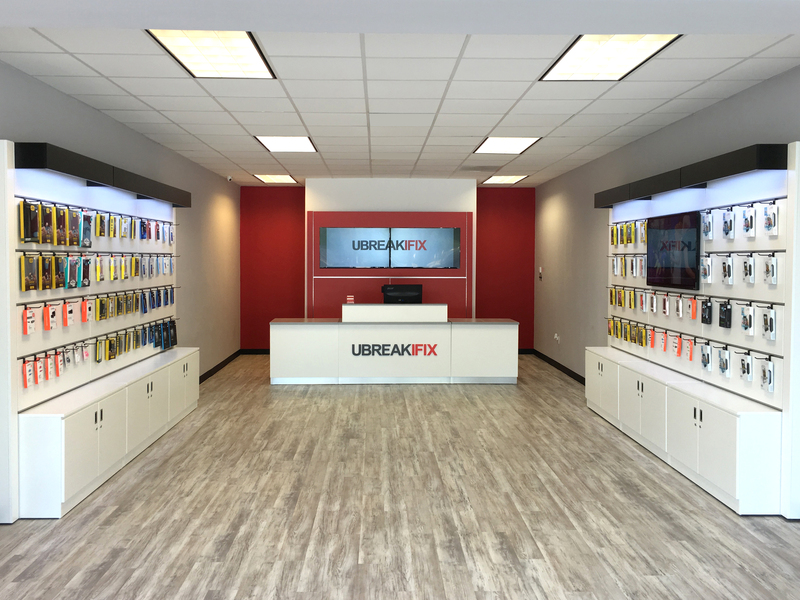 PLANO, TX--(Marketwired - September 22, 2016) - uBreakiFix is now open in West Plano at 6205 Coit Rd. This is the brand's third location in the Collin County area, joining uBreakiFix McKinney and uBreakiFix Plano. The West Plano location is owned and operated by Robert Monroe, who also owns the McKinney and Plano locations. "We are extremely proud to offer a variety of technology repair options to the community," Monroe said. "We are well-known for cell phone repair at the Plano location, but with the West Plano store, we hope to promote our ability to fix any electronic device." Monroe plans to open additional locations in Frisco and Richardson. The increasing cost of devices has made technology replacement difficult and expensive, which motivated savvy millennial duo Justin Wetherill and David Reiff to provide another option. uBreakiFix was founded in 2009 and the pair later partnered with Eddie Trujillo to offer a brick and mortar tech repair option that was quick, affordable and most importantly, provided a quality customer experience. "We want to build trust with our customers by taking the traumatic experience of damaged devices and making the repair process simple," said uBreakiFix founder Justin Wetherill. "As we expand into West Plano, we want the community to know there are options beyond replacement, and uBreakiFix is here to provide them with a trusted alternative." uBreakiFix West Plano is located at 6205 Coit Rd., Suite 336 and can be reached at: 972-519-9990. For more information and to view a service menu, visit ubreakifix.com. ​uBreakiFix specializes in same-day repair service of small electronics, repairing cracked screens, water damage, software issues, camera issues and other technical problems at its more than 240 stores across North America.